Tired moms need a lift sometimes….Take her on a hot air balloon ride with Arizona Hot Air Balloons. 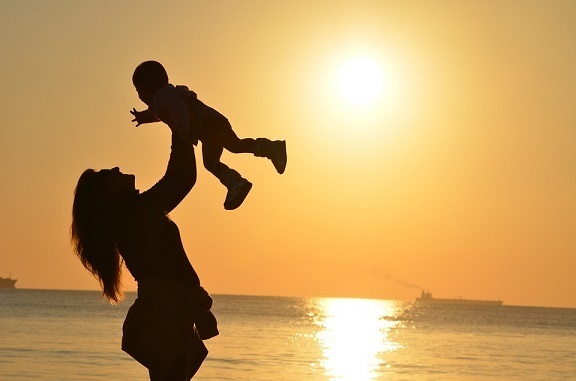 Do you want to show you hard working mother how much you appreciate her? 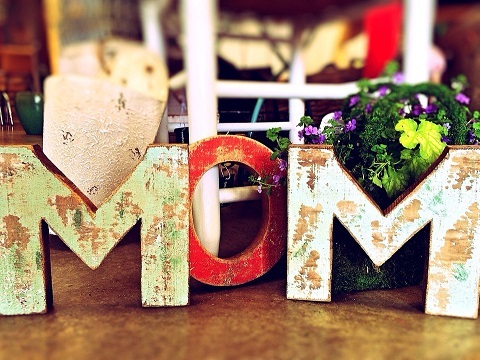 Moms are the true unsung heroes of the home and office. They are first ones up to make breakfast and last ones to bed after everyone is tucked in. A moms job never ends. Their responsibilities are endless and they do it with warm enthusiasm. Sometimes its hard to find a good mothers day gift for your domestic hero. Share a hot air balloon tour with us. This Mother’s Day, many moms across Arizona will be taking a balloon trip of a lifetime in a hot air balloon. “Experience” gifts like a hot air balloon ride are popular. The balloon provides a panoramic 360 degree view of the beautiful Sonoran Desert with once in a lifetime visuals, creating a vivid and lasting memory of a lifetime. If people really want to make mothers day a special occasion that is extra “special” book her a mothers day hot air balloon tour or a mothers day hot air balloon gift certificate that is good for an entire year! Stop giving her knick-knacks to put on a shelf, and give her a memory that will last her entire life. “It’s not just for mom either. Since multiple people go on our balloon excursions, you can send mom and her child hood friends or family. Hot air balloon rides is a perfect mothers day gift for them to enjoy together because each flight is custom catered for each family we take in our balloon baskets! Nobody forgets their first balloon flight because it’s an memory that cannot compare to anything else. The sensation of flying over trees, lakes, and other wildlife is unique and inspiring. When a gift touches someone both emotionally and on a multi-sensory level they never forget it. Mothers day falls right into the season when all the blues, yellows, and red poppies are blooming. All the drought tolerant flowers and dormant vegetation begins to bloom in the Senora Desert during the this time of year. Mom will come home with photos of the rich color vibrant plants and animals in the area. The is truly a memory of a lifetime and she will never forget this balloon ride gift. Arizona hot air balloons have a meeting site for our balloons in Phoenix Arizona. Its easy to find. Contact our office by calling 1-480-282-8686. You can reach out to us by email by clicking our Balloon flight inquiry page. Our professional balloon ride staff are always ready to answer all your questions and build a balloon ride excursion to fit your needs and budget.